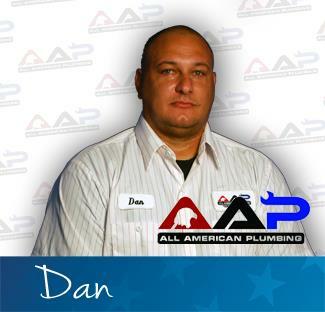 Only trust your home’s plumbing with the 5-star rated San Bernardino, CA plumbers from AAP Home Services. The reviews from your neighbors explain the quality difference that we make in San Bernardino, CA, then call us at 855-893-3601 to schedule an appointment. So glad I decided to call AAP for our plumbing issues. Josh the technician was here within an hour and had our issues fixed quickly. The prices are excellent & I will definitely be a repeat customer. 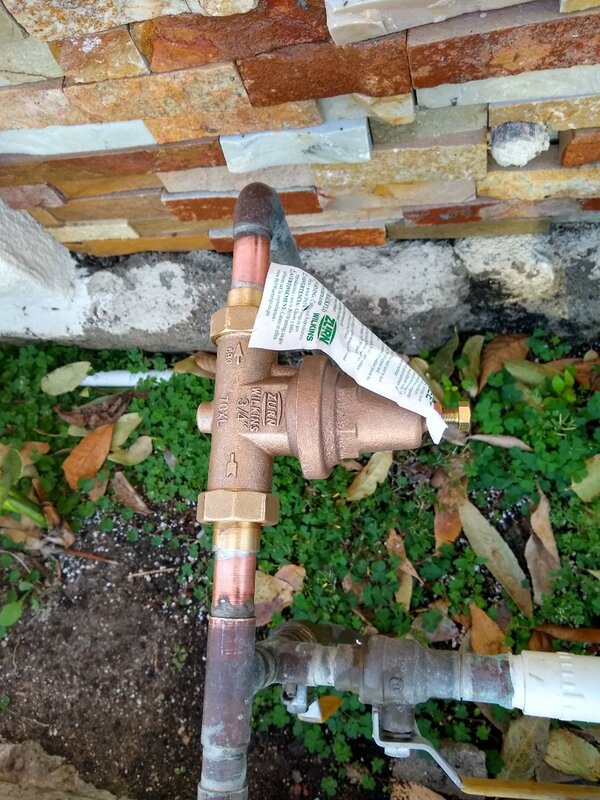 Since a repipe by MasterServ Plumbing July 2014 one of the drains they replace the vertical line on has not drained right. We were concerned that debris was released into the drain during the repipe. The MasterServ came out but assured me that there was not clog in their portion of the work. I called AAP out to investigate with a camera. Steve said that his camera was not a micro camera and was not recommended for my inch and a half line. He tried another plumber that he thought might have a micro camera. The other plumber didn't have the smaller camera. After a bit more discussion I decided to have Steve cable the drain. Well, whatever the obstruction was Steve is confident he was able to clear it. 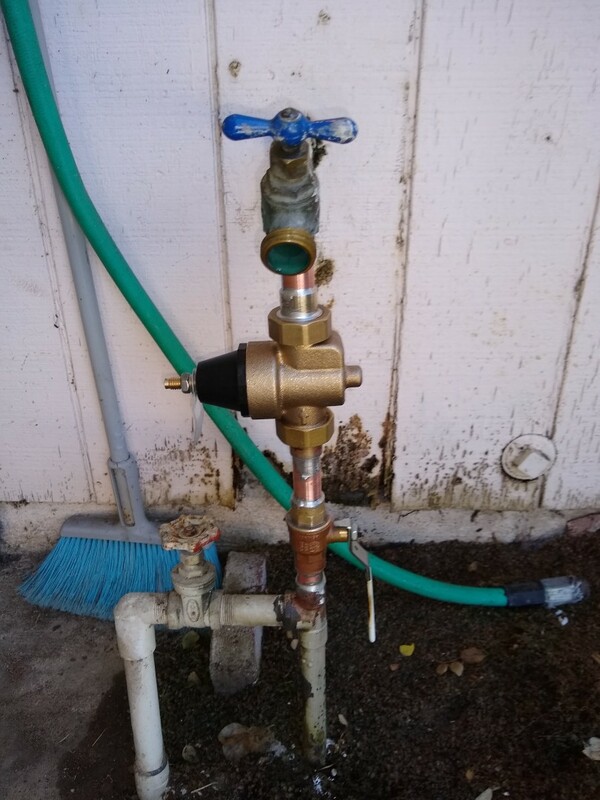 I was able to running the water for quite awhile with no back up. I would recommend AAP. 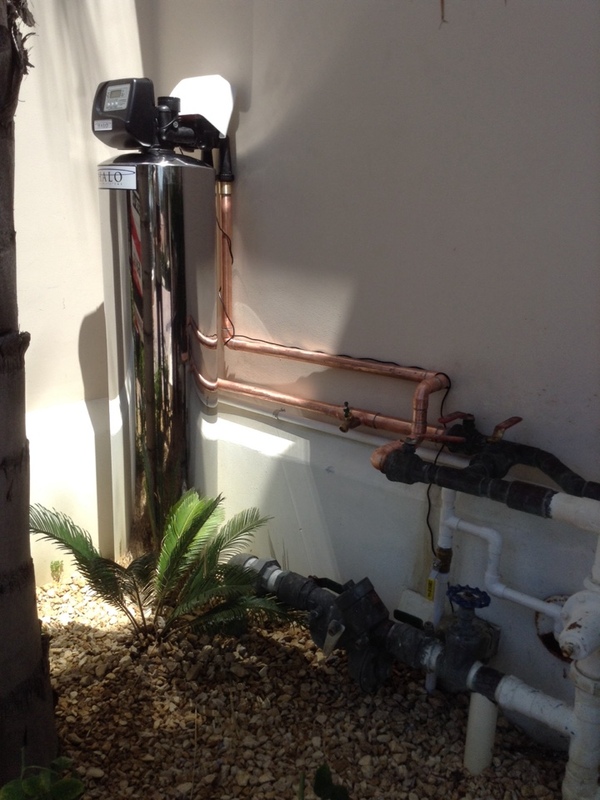 Steve is my first call for plumbing in the future. We were nervous about the outcome of the shower remodel bot Tim and his team did a great job. We are very satisfied and will use AAP Home Services for future projects! 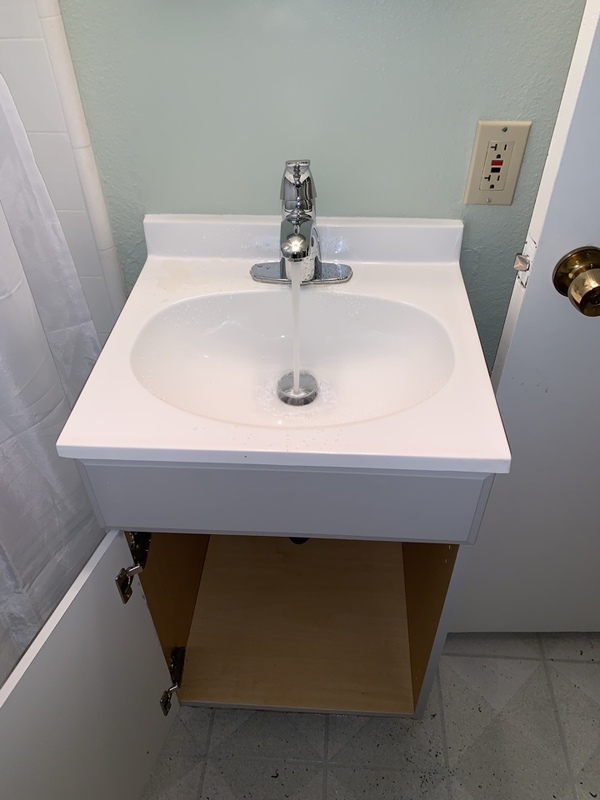 Installing vanity faucet, water supply and drain trap. Fixing a toilet for a homeowner by replacing the toilet plunger and soft close toilet seat on a Kohler toilet repair call. 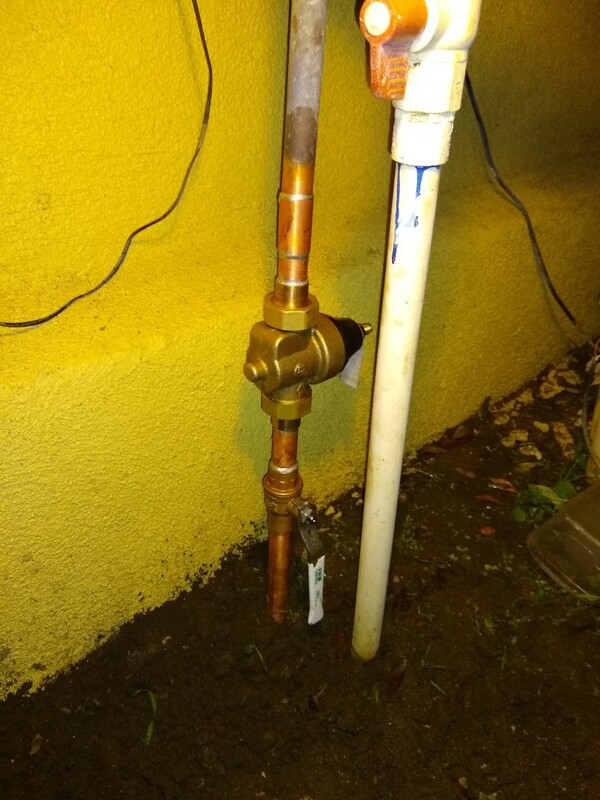 Repaired a leaking copper pipe line for a very good repeat customer . AAP Home Services was called for a bathroom sink stoppage. AAP cleared the line via hydro jetting and using bio line drain treatment. Cleared mainline stoppage and camera inspected sewer line.